As a homeowner, the last thing you want to worry about is animal control. When furry little creatures or birds decide to enter your chimney, they need to be removed as soon as possible. Squirrels and birds love the carps of chimneys because it is a great place for them to make their nest. Most of the time, chimney caps protect the main chimney flue to keep animals away from directly getting into the fireplace but a lot of chimney caps leave the outer flue open. Squirrels and birds can frequently lose their balance and fall right down into this tight spot and are unable to get out. The space where animals can fall down to from the outer flue is not able to be opened up from the fireplace level. The only way to get the critter out is to give the animal something it can use to climb itself out or encourage its way out with noise. Always assume that the squirrel or bird you hear fussing around in the chimney is trapped, unless there is clear evidence that they are able to climb back out on their own. Never attempt to smoke a squirrel (or any other animal) out of your chimney. An animal that’s trapped or babies that are too young to climb out can be killed. 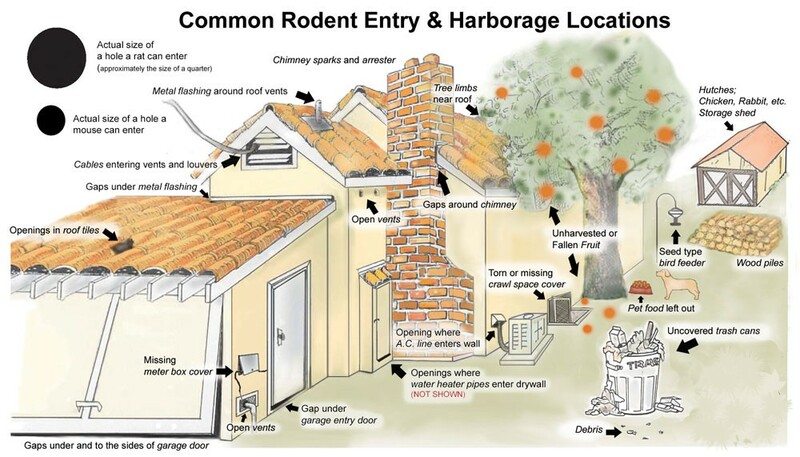 Getting squirrels, birds or other critters from your chimney can be a very difficult task. There are potential safety risks to the homeowner and the animal can be hurt or killed if the eviction process is not properly executed. If you have a squirrel or bird stuck in your chimney, call Minnesota Wild Animal Management Inc. today. Our professional experts are able to provide fast and efficient animal eviction services which can save you both time and money. Call our office today at 612-237-8282!